We filled the cupcakes in halfway and Gwen picked 12 names out of the clutch to place inside each cupcake (isn’t that fun?!). I promise, she kept her eyes closed as she chose the names, folded them real tiny (still with her eyes closed! ), and placed these names into the batter. Then we put in more of the mix and filled the cupcakes up! JESSICA LOCKIE!! Congrats, Jessica! : ) I will be in contact with you soon. To everyone else who participated, THANK YOU!! 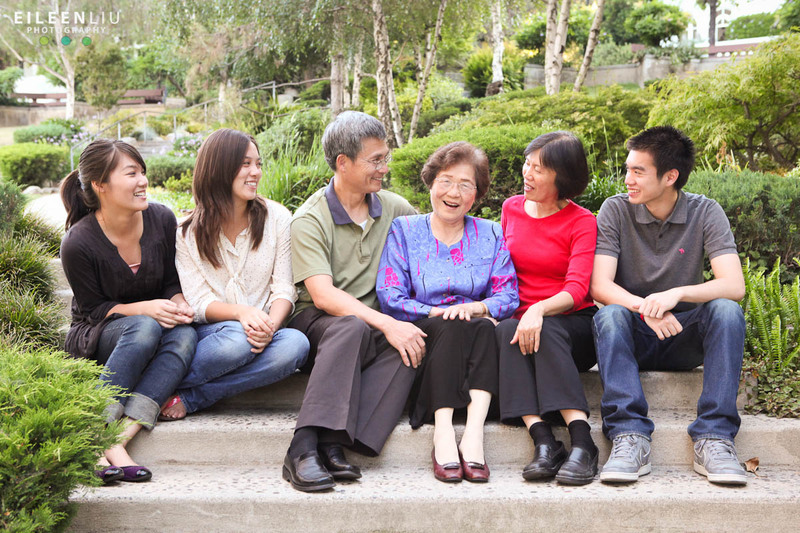 I loved reading your comments and truly appreciate your support! : ) Have a lovely rest of the weekend! 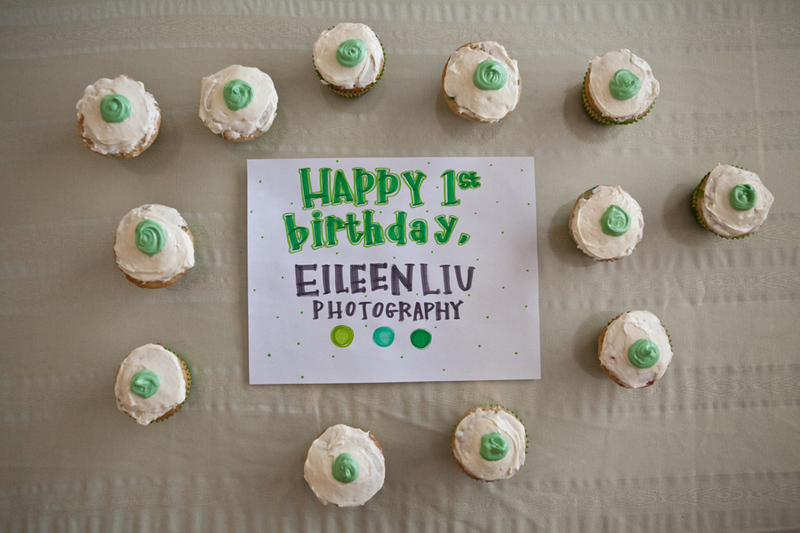 This October Eileen Liu Photography will be celebrating her ONE YEAR! Wow, what a blessed year it has been so far. 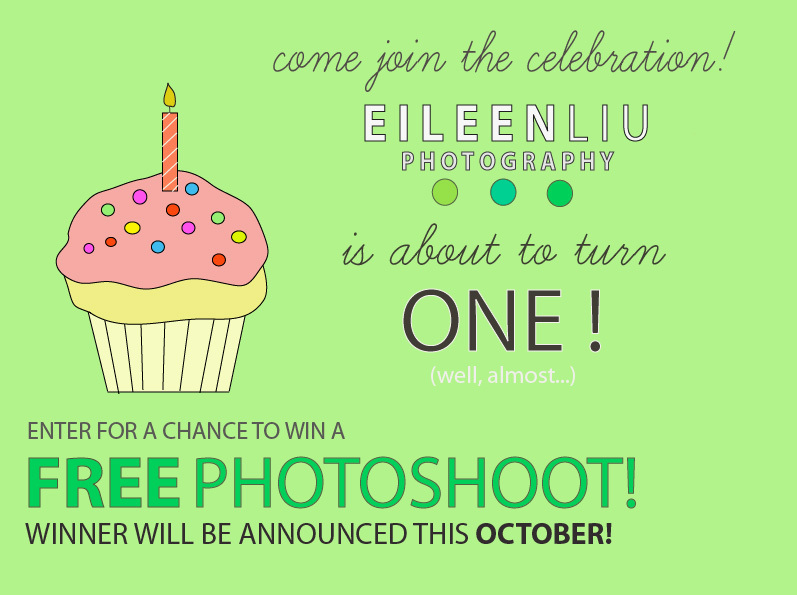 To celebrate, I will be giving away a FREE PHOTOSHOOT! Read the directions carefully- this will be an extended contest! 2. “LIKE” this blogpost directly from my blog (there is a LIKE button right below the title of this post and one at the bottom!) so it shows up on your facebook wall. 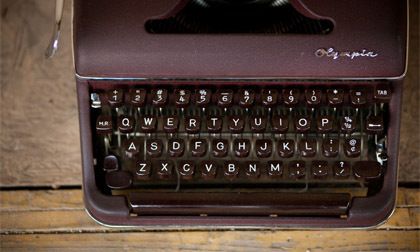 If it doesn’t show up on your wall, post this blogpost as a link on your wall instead! 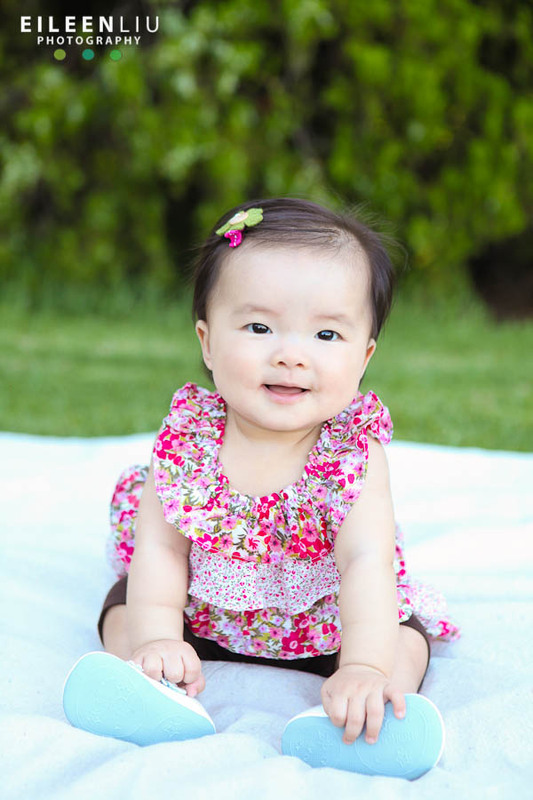 *the winning shoot includes a 1 hour shoot at any one location in the LA county area and a CD of all the edited images! 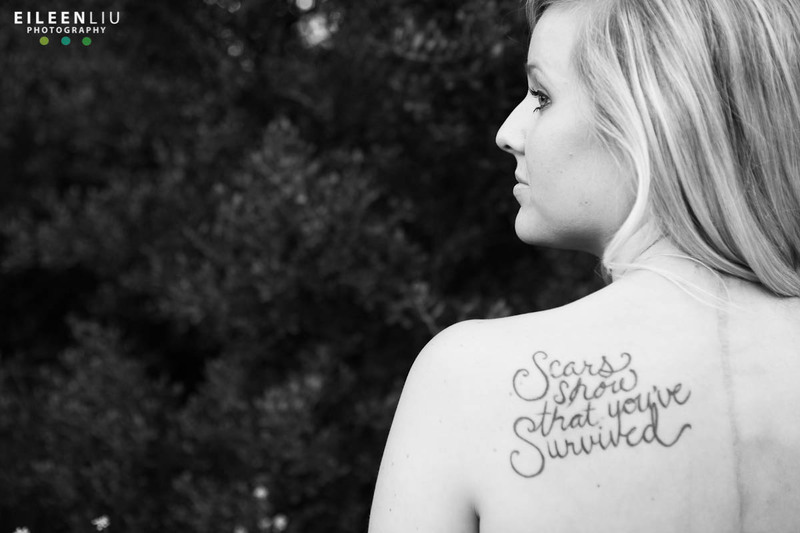 MY NEW BLOG, A FEW SNEAK-PEEKS, AN UPCOMING PHOTOSHOOT GIVEAWAY, AND (ALMOST) HELLO TEXAS! I’m so excited to share this new blog with you all. 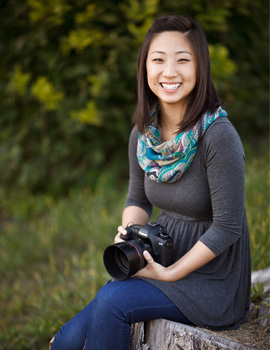 Thank you Tailwind web design for working so hard with me to put this site together! We still have a few things to work out (a bigger photo gallery, etc..), but tadaaaa, here it is! : ) What do you guys think? Photoshoot Giveaway with Make-up artist Cherry Le! What’s more fabulous than getting your hair and make-up done by a professional artist?! 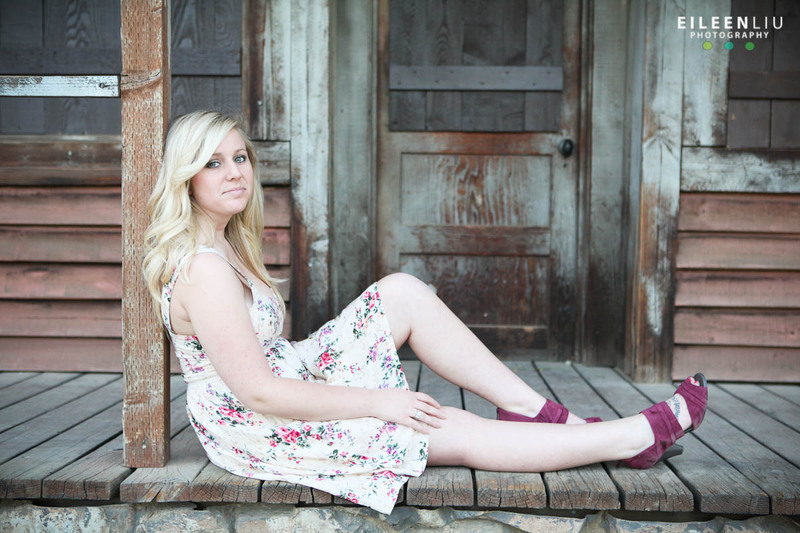 Getting your hair and make-up done by a professional artist AND getting a free photoshoot to capture it all! 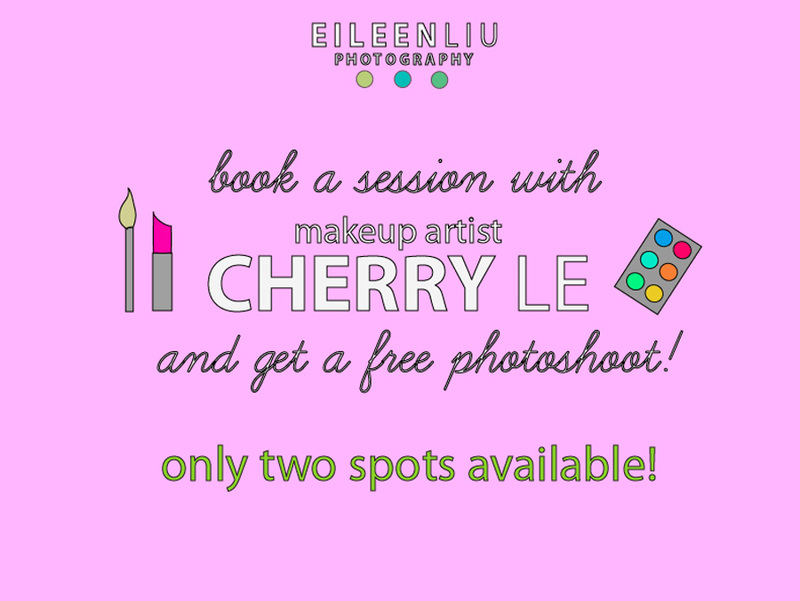 : ) Book a session with Cherry Le today and get a free photoshoot with Eileen Liu Photography. But act fast, because there are only 2 spots available! You can check out Cherry’s work HERE! 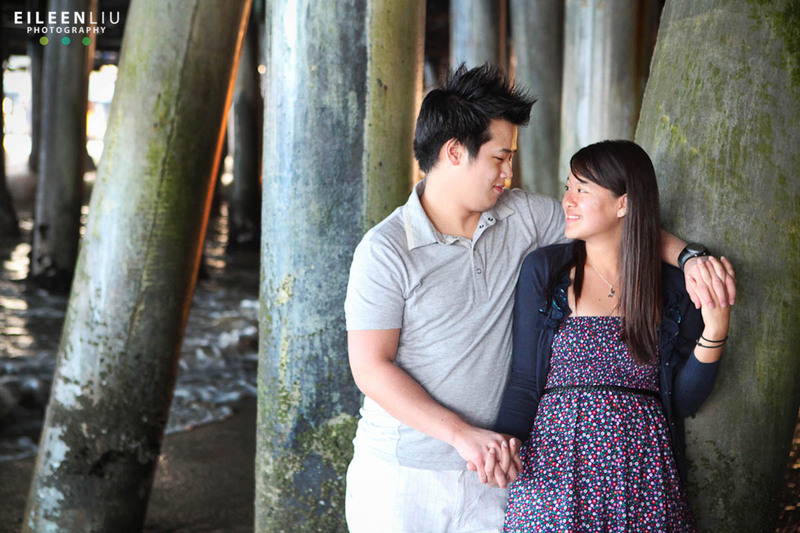 She also did Cheryl’s hair and make-up for the maternity shoot I did a couple weeks ago. You can find that post by clicking here. 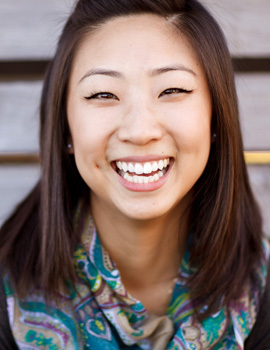 The first two people to book a session with Cherry Le will be contacted. 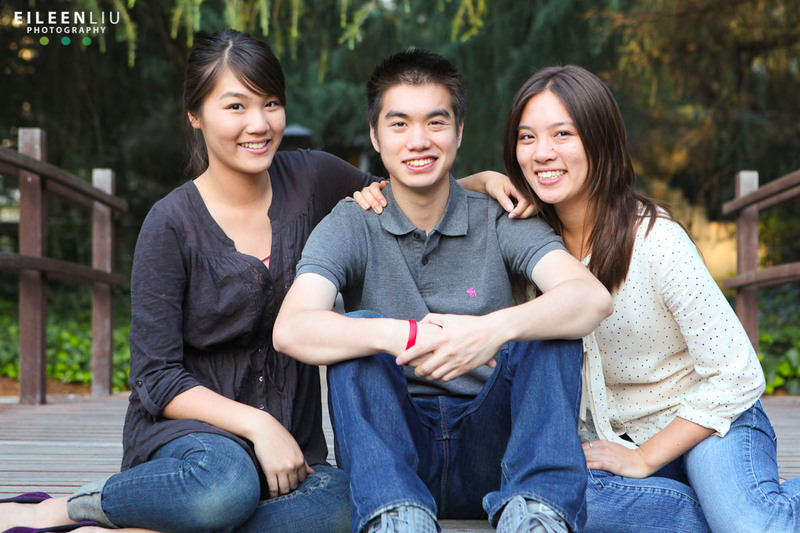 *The free photoshoot includes a 30 min. 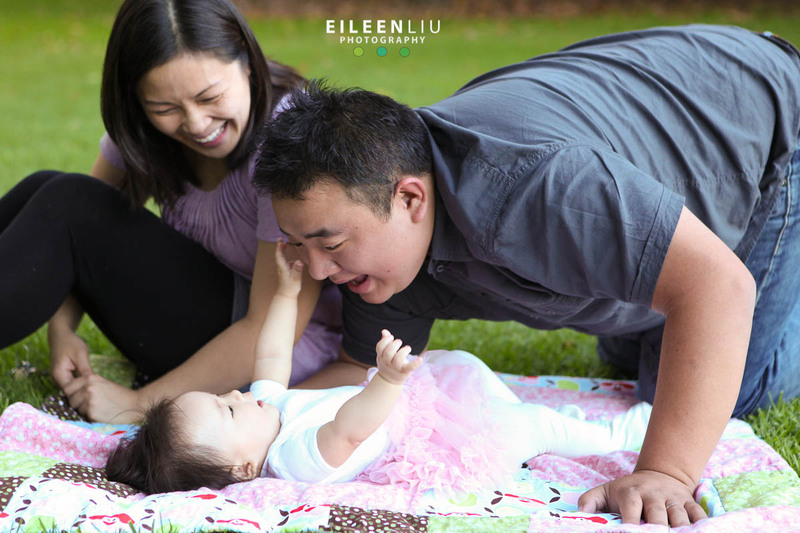 session with Eileen Liu Photography in the San Gabriel Valley area + a CD of all the edited images.